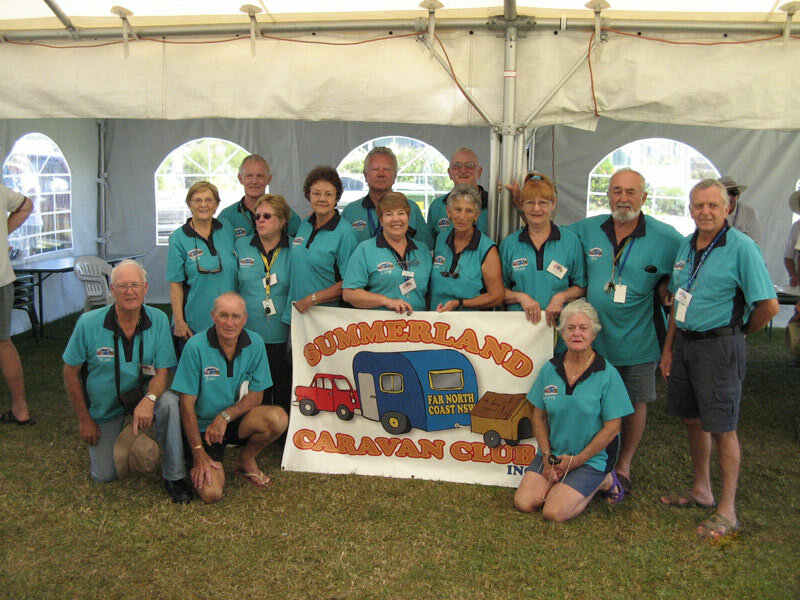 Summerland Caravan Club | On the road again. Welcome to the Summerland Caravan Club's new site. Content will be added over the coming months so be patient but feel free to contact us. You can email us at summrvan@bigpond.net.au for further information. Thank you for your interest.